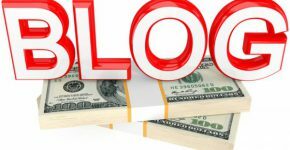 7 important pieces of advice on how go make money with Clickbank successfully. Clickbank is the ground for the sales of such digital informational products as program software, video courses, services concerning promotion on the Internet, e-books, coaching and many-many more. 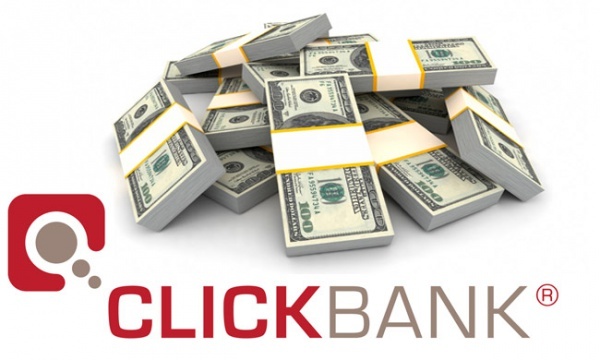 Clickbank is a platform where the authors of the digital informational products can easily find partners in their sphere, while the partners (affiliates) without any difficulties can find goods to promote using their database of subscribers, groups in social networks, advertising through contextual advertisement, and so on. the goods which developed other people. Successful work with the system presupposes having some marketing skills and certain resources: a YouTube channel or a blog which are rather popular. In order to have a long-term profit, you simply need a page to increase your database of subscribers. The pages on various social networks such as Facebook, Digg, and Twitter may be very useful and helpful, too. Moreover, you’ll need the initial capital to prepare advertising campaigns and an account on PayPal. Clickbank has a rather comfortable catalog of goods with plenty of categories. Many sellers have special pages for the partners, where they are able to get such promo materials as the text of letters, banners, or free books in PDF, which are sure to make promoting the goods much easier. 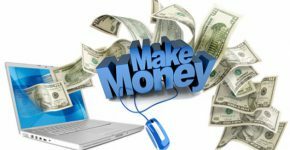 How to make money with Clickbank learning all about the participants? Clickbank has two types of participants. They are the partners (or Affiliates) and the sellers or the developers of the electronic goods (called Vendors). In this situation, everything is extremely easy because you create a useful product and make money selling it while Clickbank will help you do it. You become a Vendor on Clickbank after you paid a member’s fee — $50 USA (only once). Being the author of your product you set the terms and conditions of the affiliate program and go on working. Clickbank’s help implies the fact that many Internet users trust Clickbank because the deals are completely clear for both sides – potential buyers and affiliates of the promoted product. How to make money with Clickbank as an Affiliate? Almost everyone can become a partner in the affiliate program. It’s very easy to sign up in the system and there should be no difficulties doing it. After the registration, you must go to the marketplace. Here you pick a product which corresponds to your demands. This category has more than 10 000 offers. Choosing a product you must pay attention to every detail. The possibility to correct the pages. How to make money with Clickbank using the affiliate programs? After you finished the analysis of the products and picked the one, which is the most suitable, you must think how to promote it. 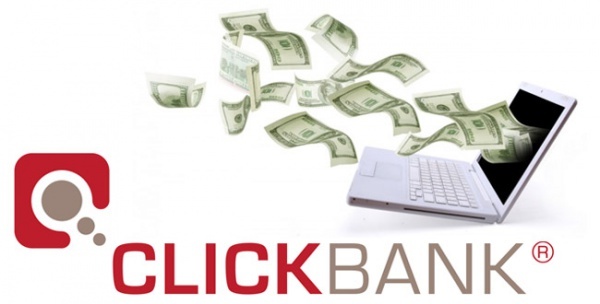 Everything depends, surely, on you and your principles how to make money with Clickbank. Increase the traffic on the page with the product or with the contextual advertisement. You have your own website with the similar theme and the corresponding audience. In this case, you should simply put the promo material on your site and start making money. You add to the existing product a landing page which is often accompanied with the bonuses in order to surpass the rivals. So, as soon as you finished the authorization (signed in), you must go to the marketplace and pick a category with goods which is close to you. Then, you may set the parameters of which goods you wish to see. Surely, these will be those which allow you making money automatically but not necessarily. From the list you see, you should choose those items which will let you make money. Aside from the quality of design and the terms of an affiliate program, there is another requirement for the goods – individual. You should be at least a little aware of what you are selling because it will help you compose a competitive offer. How to make money with Clickbank creating a landing page? In order to create a landing page, you should register a hosting and a domain. You are able to do it on one.com and register your domain there as well. When you register the domain, you should include in it a keyword from the chosen sphere. The price tags on this hosting are rather small and you also receive a coupon to be advertised on the Google Adwords. Besides, there is also a more popular resource – godaddy.com. Here you receive $100 coupon for Adwords, $50 for Yahoo! and $50 for Bing. 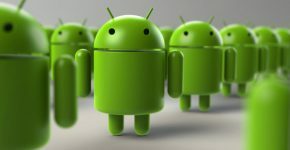 The cb-analytics.com is useful because it provides with the statistics of the items which become more and more popular. This allows foreseeing the growth or the fall of the goods’ popularity. 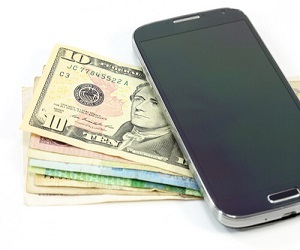 Creating your offer you’ll need bonuses – these are the products with the rights to resell. A landing page is a one-page website which contains the information concerning the request in question. The subscription form is created on the newsletter service and the code is added to the needed place on the page. After you created a mini-site, you can browse it on the server and you can do it using the FTP client or the installed browser on the hosting. The selling page contains the affiliate’s goods or yours (Vendor’s). You can also put here a subscription form. On the “thank you” page you usually express gratitude and offer to buy the related products or the so called “upsales”. As a result, you must get a mini website with the offer which you’ll browse on the hosting. When the product is ready for the further money-making, you can start promoting it. How to make money with Clickbank creating a subscription list? In order to create a subscription letter, you need a service of mailings such as getresponse.com or adswap.com. They can help you increase the number of subscribers. How to make money with Clickbank promoting the goods? 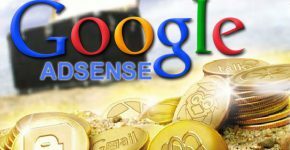 In fact, you create a standard site where you gather the targeted traffic in order to get the base of subscribers and offer them some paid resources in the future. Speaking about promotion, you’ll be extremely lucky if the promoted item will be in the less competitive sphere because it will get the page to the top and receive the targeted traffic (is you use a proper approach). We registered on the right hosting which gives us some coupons. That’s why we can improve the advertising campaign in the sphere of contextual advertising. Firstly, you’d better learn the principles of composing the headlines. Secondly, you should offer a solution. Stick to the rules of the resource. The set price for each click must be reasonable. In order to increase your subscription list, you should also you Twitter. Create an effective headline which promises the solution to the problem. 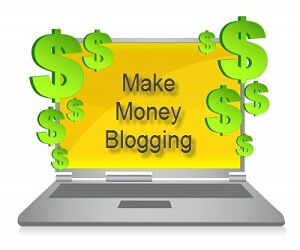 For example, write that you have the information on how to make money which you are willing to share for free. After you gained more than 2000 subscribers, you should significantly increase this number. Adswap.com is likely to help you in it. There are also people who wish to exchange the subscription lists. 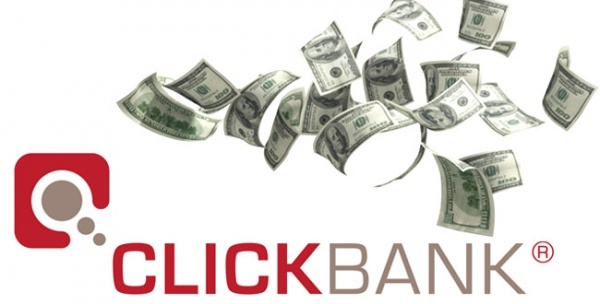 There are all recommendations on how to make money with Clickbank. Some people make millions on this portal so you have where to aim.